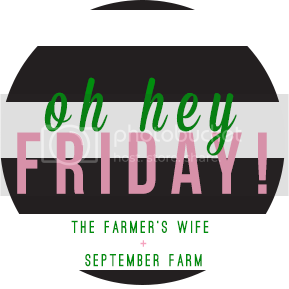 Since I need a place to put all my randomness, I'm joining the new Friday link-up, oh hey friday! Thanks to the two beautiful hosts Karli & Amy! It's my favorite Friday, book club Friday! Lets the drinks & dessert never stop flowing. Well, they'll stop when it's Liam's bed time... That's my call to head home. Anyways, tonight we'll be discussing to Mormons, with LOVE. It's about a non-mormon family moving to Utah. It should make for some interesting conversation, since only two of the women grew up in Utah and none of us were raised Mormon. I too could write a whole book about the cultural difference upon moving here, good & bad. Perhaps I will do a little post about that one of these days. My garden has been growing like crazy with all this hot weather, so I am finally starting to harvest some produce! I'm most excited about the zucchini. My zucchini bread recipe is phenomenal; you all need to try it! It's also one of my most pinned posts, so get after it! 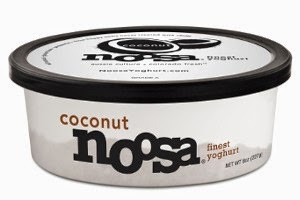 We all know that Noosa is the best kind of yogurt out there, hands down. And just when I thought that mango was by far the most superior flavor, Whole Foods surprises me with having some coconut Noosa hit their shelves all of sudden! There is shredded coconut in that little tub of goodness! I have no idea why stores don't typically stock this flavor because it is the best! My other food addiction this week is this bag of salted caramel baked corn! 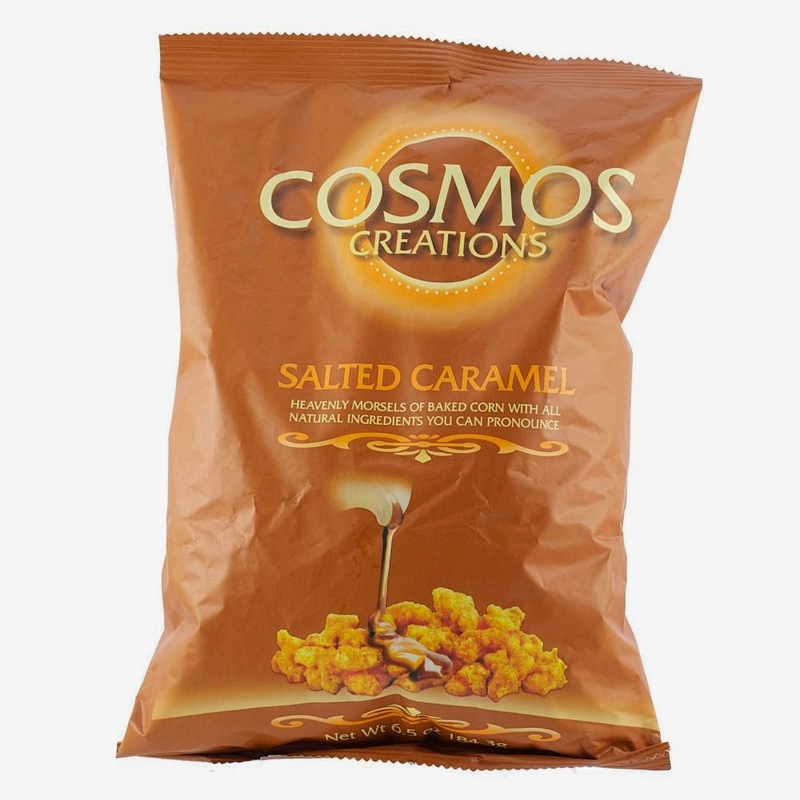 Anything salted caramel is my jam these days, so I spotted this bag at costco about a mile away. We also ate the entire ginormous bag in less than a week! And I'm going back for more today! Liam is not a big fan of selfies. Sometimes, he's not a big fan of my camera at all. I tried to snag some cute pics of us on our hike yesterday, and this is the best I could do... I swear he loved it, but that pouty lower lip is trying to say otherwise! Interesting book. I'm the opposite... Raised Mormon on the east coast. I no longer practice. I can imagine it would be interesting living there and not being Mormon. Just as it was strange to be the only Mormon in my school. I've never heard of Noosa before but I need some in my life! Especially the coconut flavor -- yummmm. Happy Friday! Cute Photo!!!! You're gorgeous and Liam is a sweetheart! I'm going to have to try out that zucchini bread! Sounds yummy!!! 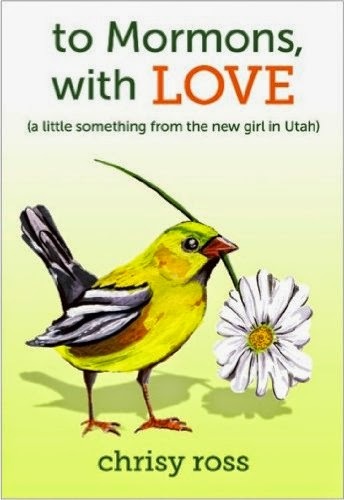 I would love to hear more about your experience living in Utah! I've only even lived in California, so I'm always interested in what other states (or places!) are like to live in. 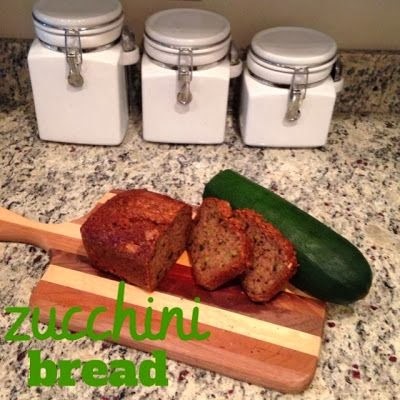 We love zucchini bread -- I'm looking forward to trying your recipe! Gorgeous selfie and salted caramel and coconut are two of my favorite flavors! I wish we could get those products in Canada!! 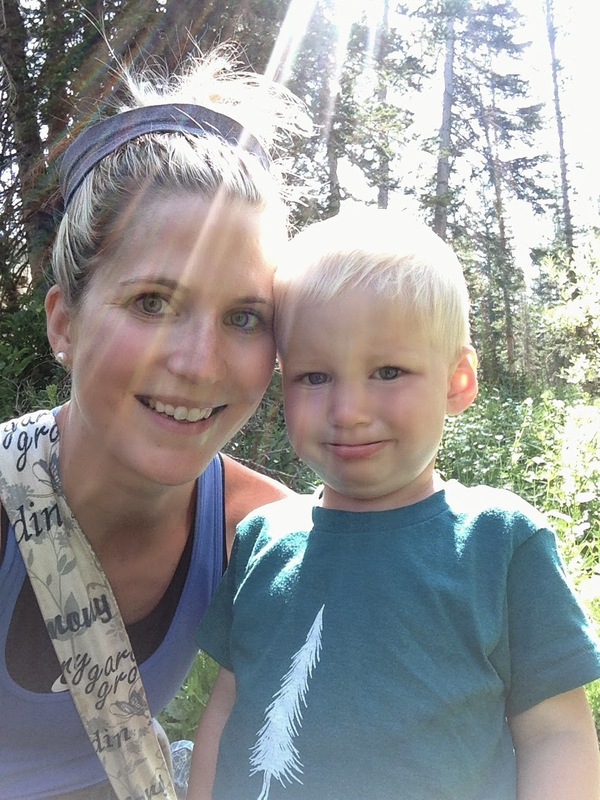 I too would love to hear about what it's like to grow up in Utah non-mormon. There are a few towns around here that are predominately Mormon and I have a few friends who grew up there. That book would be an interesting read! Never heard of Noosa but sounds yummy! Might need to try it. Also, always looking for a new bread recipe to try and yours sounds amazing! Thanks for sharing! I've never heard of or seen noosa! I guess we just have all the boring standard food here. Where do you buy it? I love zucchini bread! I'll have to mark that one for later. I just used our last zucchini for dinner. And that popcorn, ha sign my husband up! I can't stand salted caramel though. Too sharp I guess.